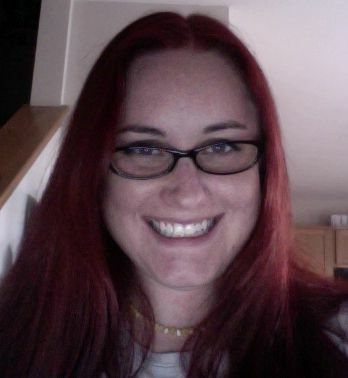 Tori Michel is a former ThoughtCo writer, who continues to cover entertainment for a variety of publications. Michel used to operate her own parenting blog. She currently writes for Media Medusa, a website that covers television, movies, podcasts, YouTube, and other entertainment topics. Michel wrote three articles for ThoughtCo on topics including top cartoons for kids on Netflix and cartoons for kids who love robots. B.A., Philosophy, Ohio State University; continuing education after graduation in adolescent education and development.